It is said that “don’t judge a book by its cover”. However, the unrelenting truth is people usually judge a book by its cover only. When you visit a bookstore and see many books covered the rows, what comes to your mind first? How you choose the best author’s creation? It is honestly a tedious task. Isn’t it? That is why people usually think that the title of the book will tell them everything about it. 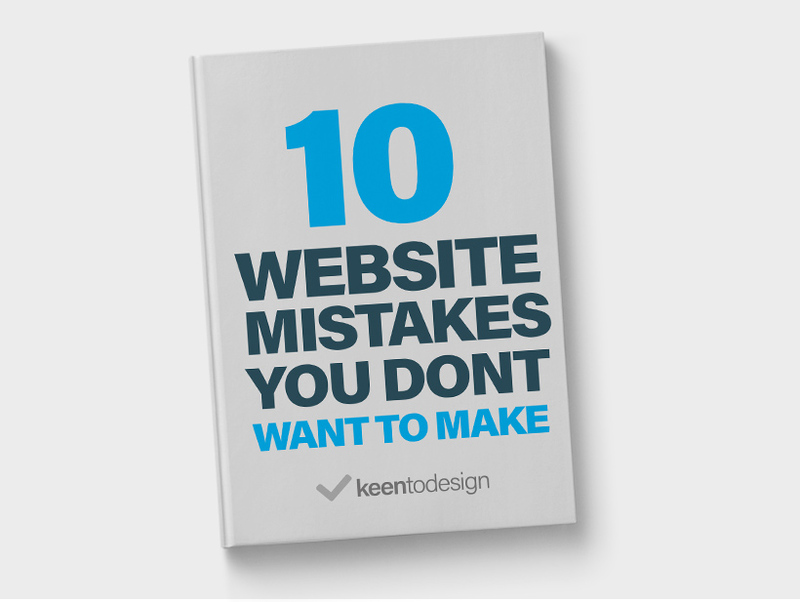 Nowadays, people start trusting eBook designing for these obvious reasons. . It can make your eBook classy and engaging and also help you to stand out from the crowd. A remarkable eBook design with a compelling cover can exceptionally increase your sales and productivity. Get engaging eBook cover designed in Sydney at affordable price range. Although, eBook designing includes a lot more thing than just making it look sizeable. Always keep in mind that a professional eBook designing can boost the conversion rate exceptionally. Keen to Design, one of the design agency in Sydney, provides exceptional eBook design services across Australia at an affordable price. We not only focus on the striking design but also ensure that it hits the mind and heart of your readers. How does a professional book cover work? The fundamental purpose of a book cover is to grab reader’s attention. It is the most efficient way to tell the readers what type of book is it. In short, you will get just a few seconds to make your first impression on the readers. So it should be creative as well as overwhelming to satisfy the reader’s appetite. Only the design of the cover has the power to attract them towards your book and make them pick the book up. So you can easily understand that the book cover will somehow determine the sales of your book. You may have written an excellent book. However, an inferior design of a book cover make it overlooked time and again. You need to remember that your book is competing with thousands of other books in the bookstore or even if you are selling it online. In that case, the book cover is the primary approach that can make a significant impact on the readers and ultimately convert them into the buyers. Choosing us for PDF eBook Design in Sydney? Clients usually look for world-class PDF eBook design for their business promotion. It also aids you to intensify your marketing strategies. For example, if you want to publish your novel on e-readers or if you are looking for a striking design for print for your non-fictional book, you will get expert support from our end along with excellent guidance in each step. At the end of the day, after putting so much effort and creativity, everyone wants to grab the reader’s attention. In that case, a professional and engaging book cover can increase your sales by 30%. It is believed that publishing an eBook is a daunting process. However, our non-jargon approach and hassle-free services make it simple as well as effortless. Along with that, you do not have to pay a single penny for the royalty. All the publishing rights will be reserved for you. These extraordinarily reliable and superior services include everything for your benefits. Let’s check out why people prefer our services. Keen to Design offers professional services which are fast and reliable. Our designers hold years of experience. So their design will surely make you stand apart from the crowd. Kindle format, as well as PDF format, is also available. You will get excellent and compelling cover designs. We offers unlimited revisions option. So we can guarantee you that if you hire our exceptionally talented professionals, you will not be disappointed. You will also receive free stock image sourcing. Keen to Design is the ultimate solution for engaging readers with exceptional book cover designs. Designed focused on creativity and simplicity. You will get result-oriented services at the most reasonable price range. If you are a good reader, you can easily choose an appealing cover that grabs the attention of those readers whom you want to attract towards your book. For instance, if you are bewitched with the Elizabethan era, you will surely love a cover which shows the Queen ruling over the Court. Similarwise, if you want to grab the attention of children, you can choose vibrant colours, various textures with beautiful designs. They will be driven towards it automatically. On the other hand, dark colour, and a gun with simple design will add a masculine flavour. At the same time, if you add pink texture with flowery images, it will be recognised as woman’s book. People sometimes think that simple covers are much appealing than others. However, it is not that simple. Only a professional and experienced designer can tell you what you need to capture the targeted audiences. The competent book cover designers of Keen to Design work according to your need. Their brilliant and creative designs always catapult yourself ahead from all your contenders. As a small web designing company in Sydney, we always listen to the author’s concept first. Then we design a cover that can distinctively convey the message of the author to the readers. With several years of experience, the designers know how to utilize the picture layout, colour and how to put the title in the right place so that it can critically hit the readers mind. The possibilities are endless. For example, if they design covers for the same author again and again mainly for a series of books, they will maintain a rhythm so that the readers can quickly identify the next edition. Keen to Design will always make sure that you can grab the attention of your readers time and again. We also ensure that you can get additional sales and profit out of your next creation. So if you are hunting for a captivating book cover for your latest creation, call Keen to Design now at 02 9804 6930 !.